“And He said to them, Go unto all the world and preach and publish openly the good news (the gospel) to every creature [of the whole human race],” (Matthew 16:15). We invite you to join us in taking the gospel of Jesus Christ to the ends of the earth. 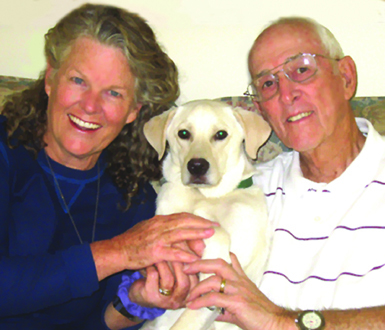 Jack and Judy have two passions, their love for Jesus Christ as their Lord and Savior and to reach out to the world and share His love and salvation through their ministry of writing and prayer. They have written over 30 topic-related books to help share God’s word for seekers and those new and mature in their faith. As we focus on the spread of the gospel world-wide, focusing on Indonesia and India, we desire to cut costs to the bare minimum. We would like to eliminate our monthly US Post Office mailing. If you receive our printed newsletter, we are moving to an emailed newsletter. Sign up to receive our monthly newsletter by email and receive a free download of Judy's high protein green smoothie recipe that is yummy and energizing! we are happy to pray for you!